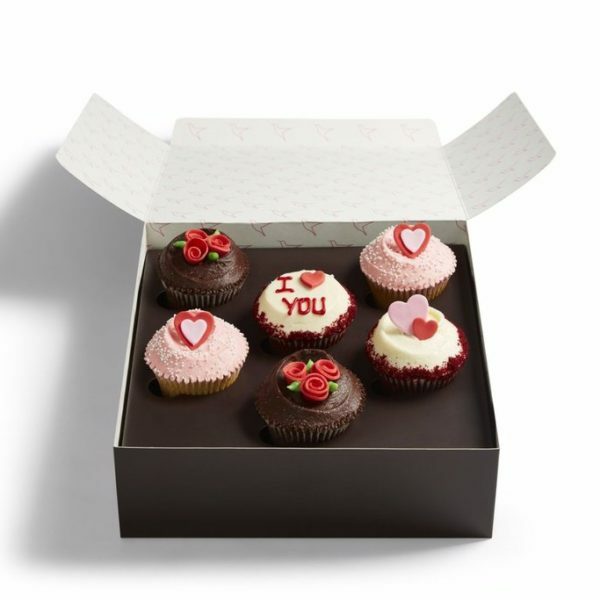 What could be sweeter than a declaration of love in cupcake form? 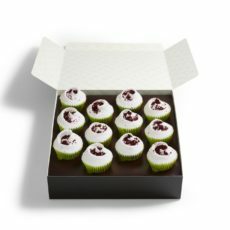 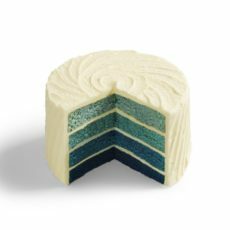 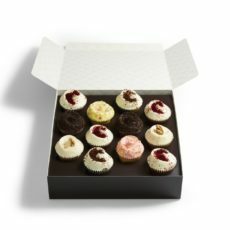 This gift box of six adorable sponges in vanilla, chocolate and Red Velvet swirled with smooth buttercream and cream cheese frostings makes the perfect surprise. 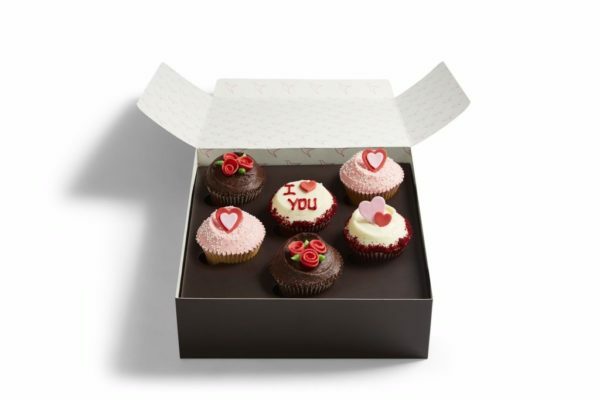 It’s time to fall in love with fresh baking! 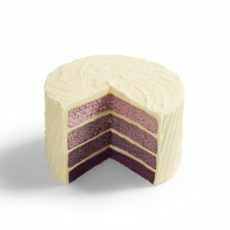 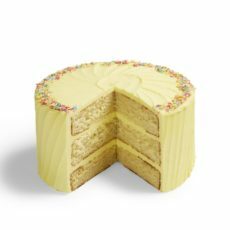 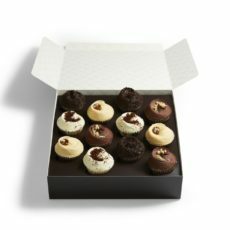 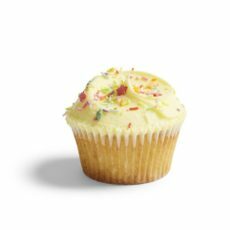 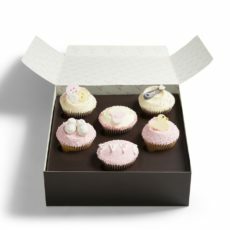 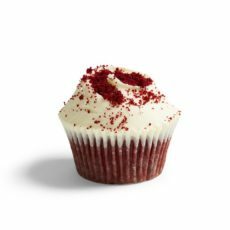 To find the ingredients for a specific cupcake in this selection box, please visit its own product page.